Welcome to a new week and my first Motivation Monday post! Each week, I’ll be featuring a video that I’ve seen and that I’d like to share with you. 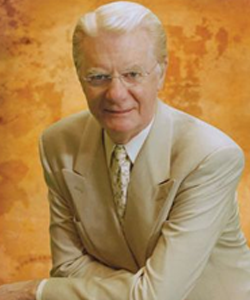 Today, Bob Proctor talks to us about the value of a minute. It’s a very powerful message and it made me think… a lot! Along the same lines, I wrote a column in October 2011 about the fact that each of us –rich or poor — has the same 24 hours per day: The day contains the same number of hours for everybody.